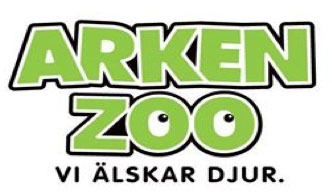 We at the Arken Zoo pet store in Linköping have had the Metizo Dezign products in store since the fall of 2012. We appreciate the harness for its ergonomic design and because it is well sewn and good looking! Attaching the leash to the front ring of the harness makes it possible to avoid the tug and jerk one can experience with a regular harness or collar. It is great that the whole harness includes light reflectors, just like the matching Metizo leash. The Metizo harness is an excellent tool when training your dog not to pull on the leash. 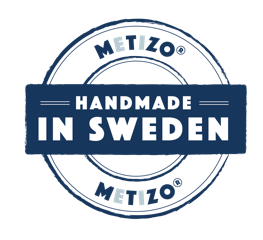 The possibility to also attach the leash in the ring on the back of the harness makes the Metizo products easily sold.